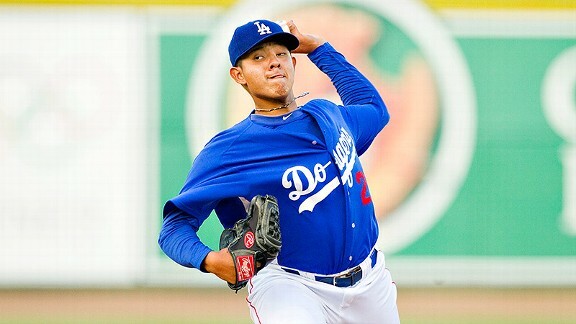 Two Dodgers minor-leaguers suspended for positive drug tests. Update. Dodgers minor-league pitcher Robert Carson and outfielder Theo Alexander were suspended 50 games on Tuesday for a second positive test for a drug of abuse. Carson, a 26-year-old left-hander, was one of seven minor-league pitchers whom the Dodgers invited to spring training. 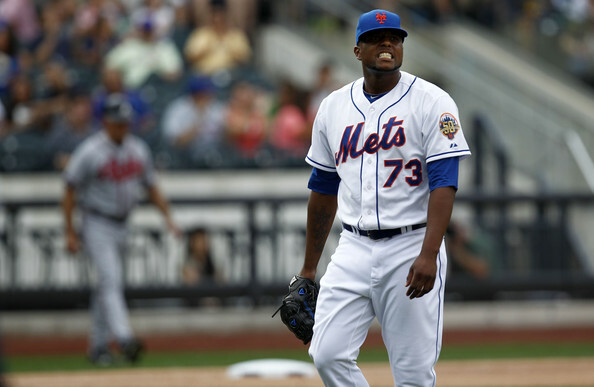 He has pitched in 31 major-league games in his career, all with the New York Mets from 2012-13. Carson finished last season with the Dodgers’ Triple-A affiliate, pitching in 18 games out of the bullpen with a 5.40 ERA. Alexander, a seventh-round draft pick in 2012, was listed on the roster of Rookie-level Ogden. He batted .217 in 43 games with the Raptors last year. Both suspensions are effective at the beginning of the regular season. Under the Joint Drug Agreement between MLB and the Players’ Association, all minor-league players are subject to random out-of-season testing.